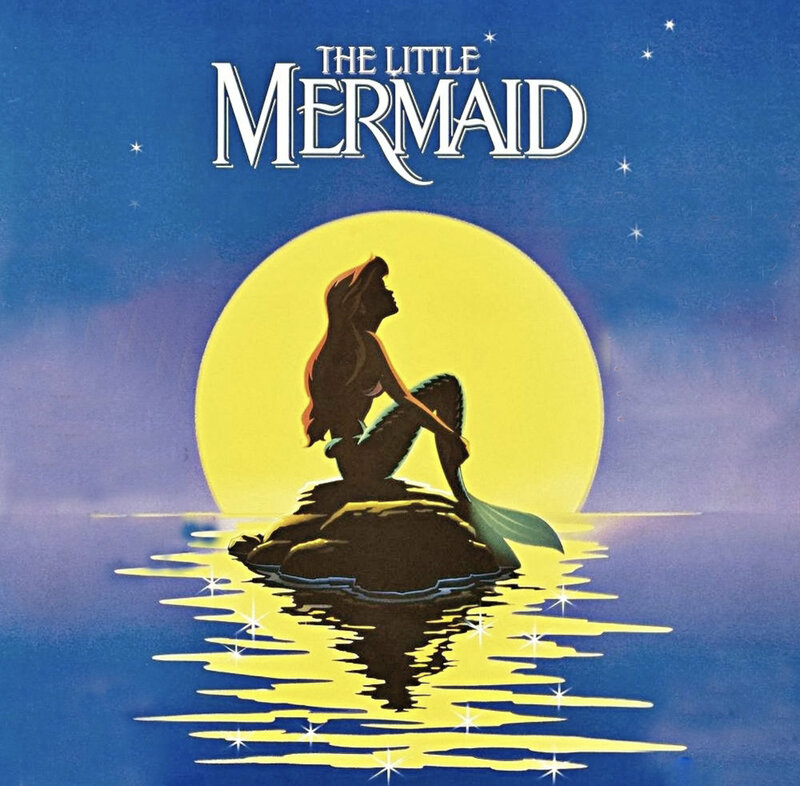 The Little Mermaid splashes onto stage this spring with Pandemonium Productions’ presentation of the underwater musical. The production features all your favorite songs from the Disney movie, sixty local actors, a live band, and a sparkling sea-inspired set. Performances run from May 11 through May 18. Saturday • May 19 • 2 p.m.
Sunday • May 20 • 2 p.m.